Xiaomi produces some of the best and most innovative smartphones available in the market for the last few years. From entry-level budget devices to flagships, Xiaomi has it all. In between the top rang and lower ones comes the Redmi series. It blurs the lines between what a flagship smartphone and a mid-range one are. 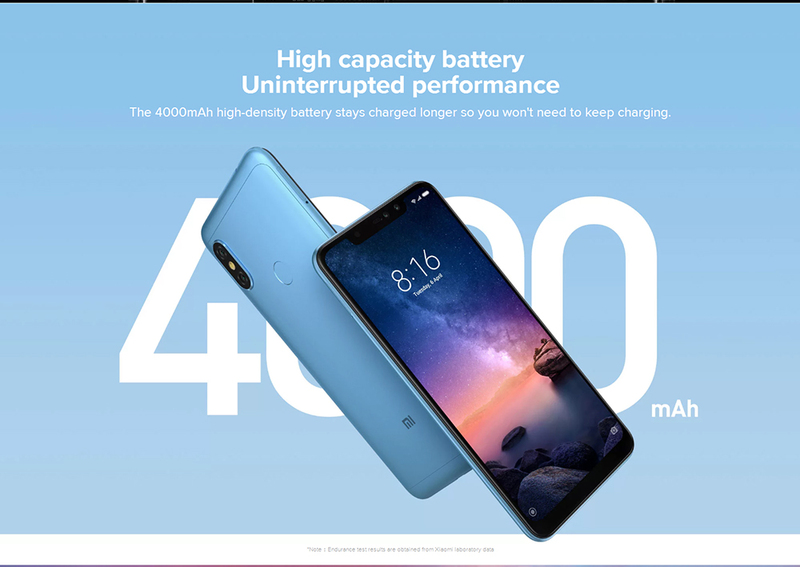 The Xiaomi Redmi Note 6 Pro costs only $189.99 and yet sports elements that are usually only found in much more expensive smartphones. Build-quality and amazing specs are all present for a terrific model! 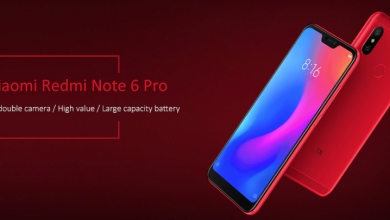 You will recognize the Redmi Note 6 Pro 6 as a Xiaomi phone the moment you see it. Design-wise it keeps looks consistent with previous models, while innovating in subtle but important details. 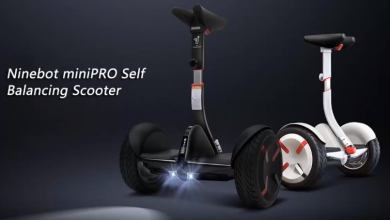 The body is all made of aluminum alloy, making it very resistant to drops and external damage. The feeling in hand is comfortable and reassuring, actually “feeling” more expensive than it is. The 6.26 inch bezel-less HD display is the stand-out piece of this new Xiaomi. Gorgeous display with excellent levels of saturation and contrast make the colors really pop. A notch is present on the upper area of the display for the front dual-cameras with 20MP and 2MP. In the back, dual-cameras as well with 12MP + 5MP and the fingerprint scanner for unlocking. A LED flashlight complements the back in between the two camera lenses. The Xiaomi Redmi Note 6 Pro has Android 8.1 (Oreo) running inside as the operative system. The latest and greatest OS from Google. Other features of notice are the dual-SIM capacity and the Adreno 509 GPU. With a dual-SIM smartphone you can use two carries at the same time, or a combination of SIM card plus Micro SD memory card. As for the GPU, that stands for the graphics processor, making sure all your favorite games will run as fast as possible. The USB port connection of the Redmi Note 6 Pro is micro-USB, to transfer files and charge the battery. 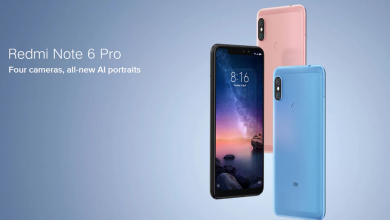 The new Xiaomi Redmi Note 6 Pro is the missing link in the smartphone market. 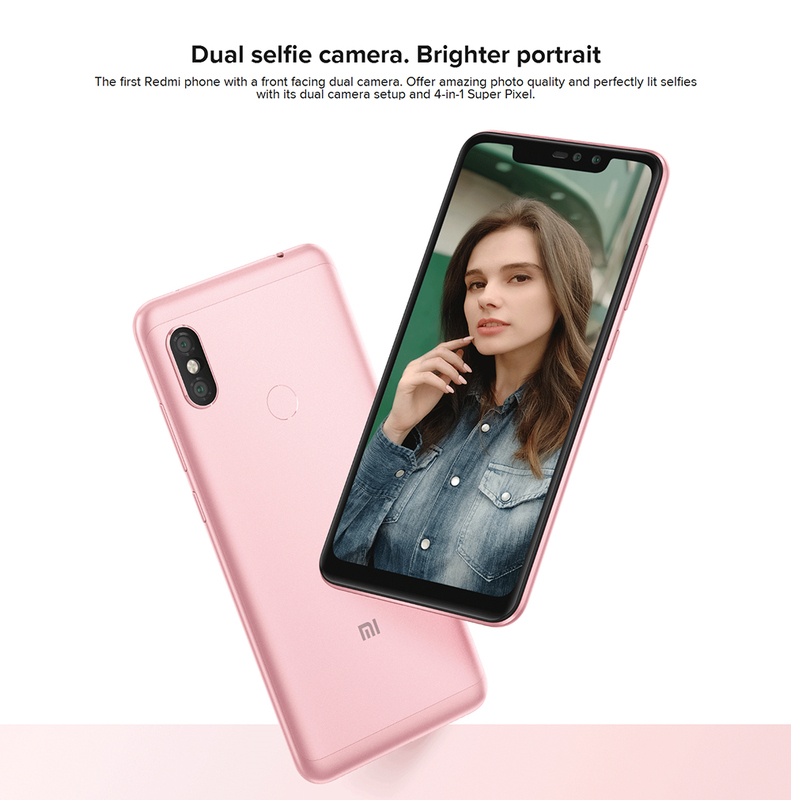 With the amazing price of $165.99 and top specs and quality, the new Xiaomi is an unbelievable option. It comes in different colors to choose from and different specifications according to price. The Xiaomi Redmi Note 6 Pro truly represents great value for money.